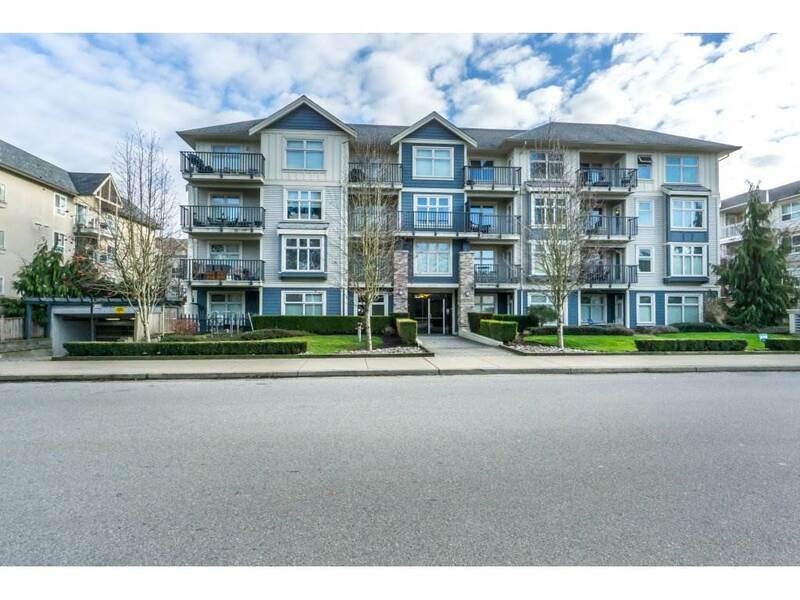 I have listed a new property at 8055 165 ST in Surrey. Measurements from plans ,unique Tynan Design featuring family room on main floor and Living Room or rec room on lower level off of entry. Second owner tastefully updated thru-out.Quartz counter tops with eating bar and Cozy Family off of kitchen. Covered deck for BBQ and entertaining. Ground level has common laundry area with separate accommodations perfect for extended family. Large Double garage with side door access.Situated on a fully fenced east /west exposed lot on a CDS steps to elementary school and central to all amenities.